Call Us Today! (907) 248-3900 Proudly Serving Anchorage, Eagle River, Girdwood, Palmer, Wasilla – we work in Alaska state-wide! "Whatever you do, work at it with all your heart, as working for the Lord, not for men"
A Tree Service you can count on! Welcome to Tall Trees – A Tree Health Care Company. 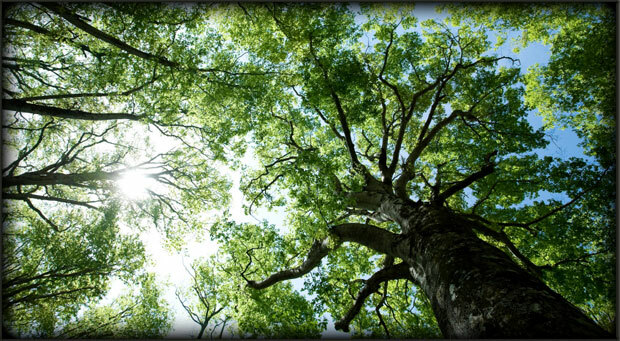 We are a tree service dedicated to preserving the health, beauty and value of one of the most important natural resources on earth: your trees. 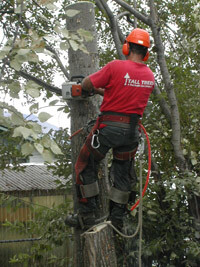 We have several certified arborists on staff and we follow the current industry standards for tree care. We offer personable service while providing quality professional results. Our customers matter to us and we value our employees. We work with honesty and integrity and at a reasonable price. Located in Anchorage, we work anywhere in Alaska! 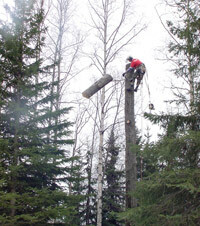 We work in Palmer and Wasilla, Eagle River and Chugiak, Girdwood and beyond! We can fly to the Bush or to your cabin in the woods. We strive to be the very best tree care experts. Residential & Commercial Tall Trees, (907) 248-3900, fax: (907) 248-0026, talltreesalaska@yahoo.com | Base Content Copyright © 2019 Market Hardware, Inc.